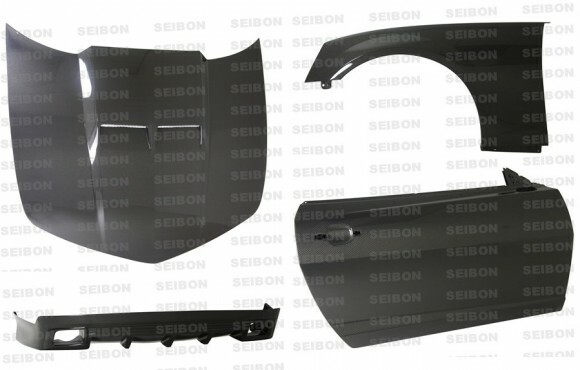 SEIBON Carbon has done it again with a full outfit of Carbon Fiber parts for the 2010 Chevy Camaro. 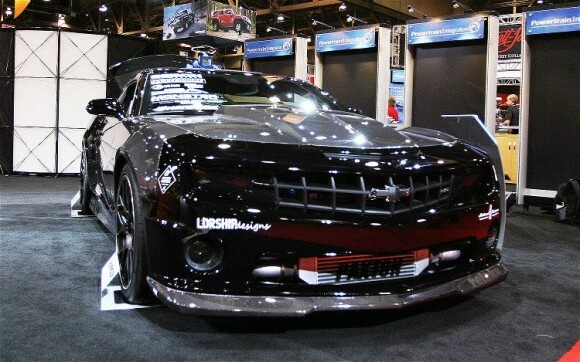 This 2010 Camaro was developed in conjunction with the National Guard and is currently on display at the Pentagon sporting a slew of SEIBON Carbon Fiber parts. Basically anything you can want in carbon fiber, SEIBON has.